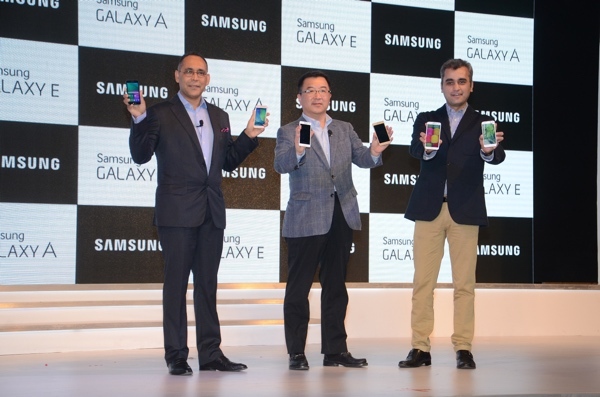 Samsung Galaxy A5 , Galaxy A3 ,Galaxy E7 and Galaxy E5 are now officially launched in India . All four phones have unibody design, with the A-series having aluminum unibody and the E-series having polycarbonate unibody. All phones run on Android 4.4 KitKat and powered by Qualcomm Snapdragon 410 SoC. 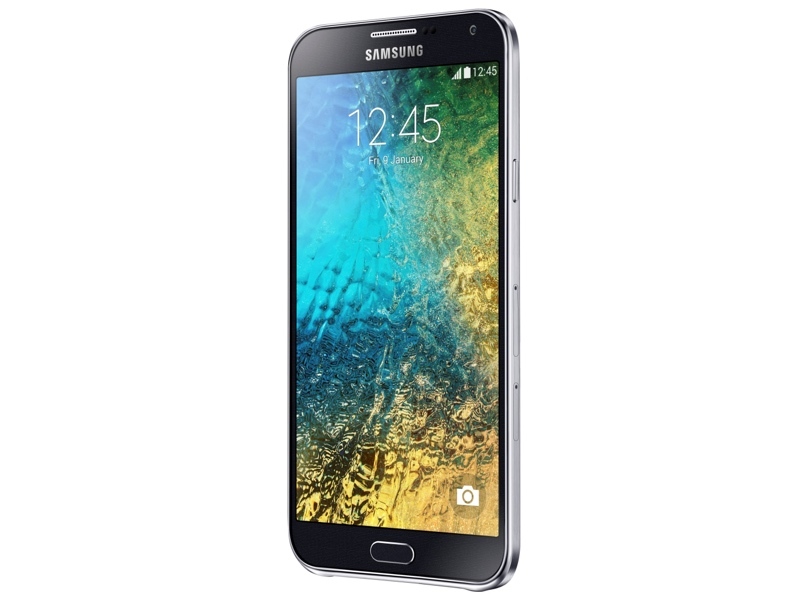 All four run on with Samsung’s TouchWiz UI on top. None of them have replaceable batteries and All phones also support dual SIM , only the A5 supports LTE. 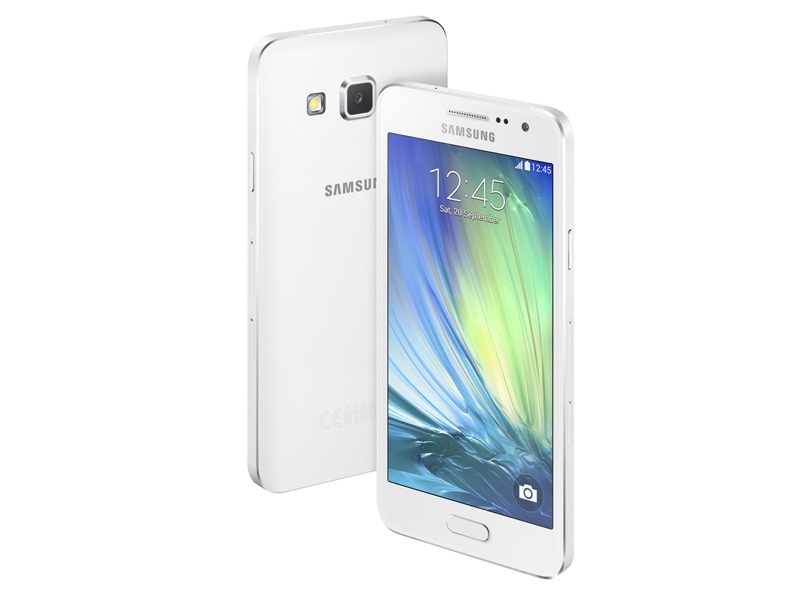 The Galaxy A3 and Galaxy A5 are priced at Rs. 20,500 and Rs. 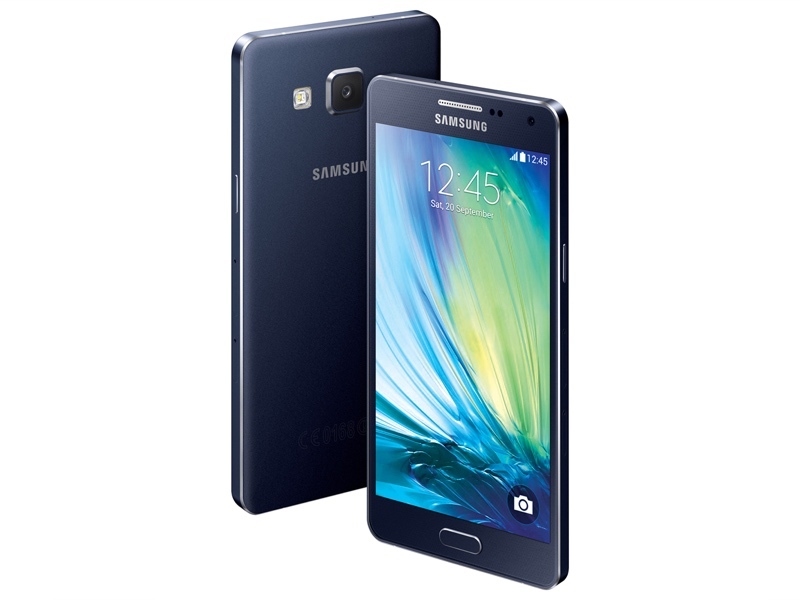 25,500 respectively.The Galaxy E5 and Galaxy E7 are priced at Rs. 19,300 and Rs. 23,000 respectively. The A3 has a 4.5-inch qHD Super AMOLED display, 1.2GHz quad-core processor, 1GB RAM, 16GB internal storage with microSD card slot, 8 megapixel rear camera, 5 megapixel front camera, dual SIM support, and 1,900mAh battery. The A5 has a bigger 5.0-inch HD display, 2GB RAM, 4G LTE, and 2,300mAh battery, with other specs being similar with Galaxy A3. The E5 has a 5.0-inch HD Super AMOLED display, 1.2GHz quad-core processor, 1.5GB RAM, 16GB internal storage with microSD card slot, 8 megapixel rear camera, 5 megapixel front camera, dual SIM support, and 2,400mAh battery. The E7 has a bigger 5.5-inch HD Super AMOLED display, 13 megapixel rear camera, 2GB RAM, and 2,950mAh battery, with other specs being similar with Galaxy E5. 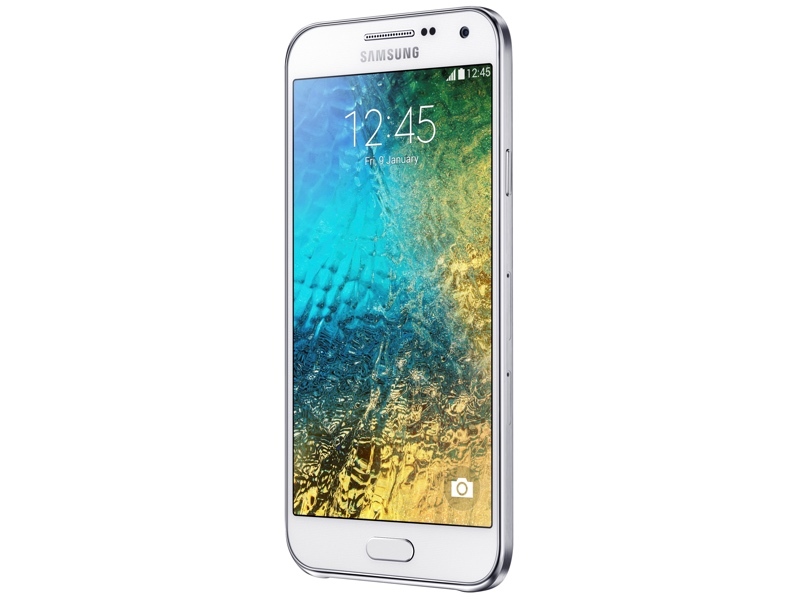 Samsung Galaxy Core 2 price Fall by Rs. 4000. That’s great. Even their latest patent filing tells that they are working on amazing stuffs that has potential to revolutionize the tech market. They are going to bring smartphones that can be folded. You can stretch or contract the screen of Samsung smartphone whenever required. This has potential to replace laptops completely.